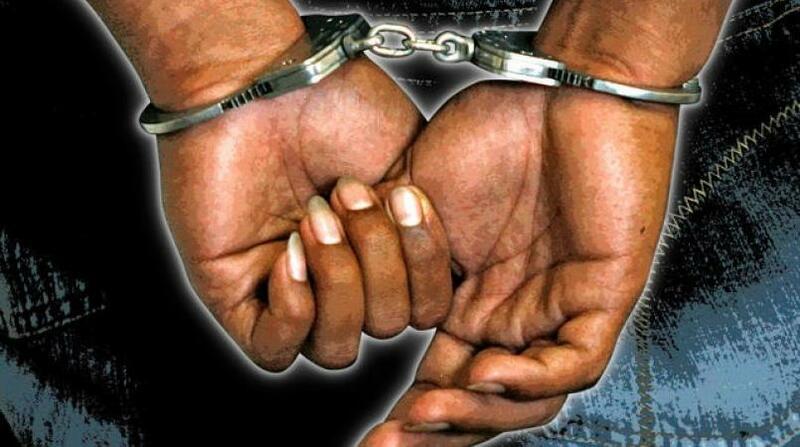 Four persons, including a female, were taken into police custody in relation to the seizure of an illegal firearm and ammunition during a joint police/military operation ‘Beirut’ district, Rose Heights, St James on Saturday, March 23. 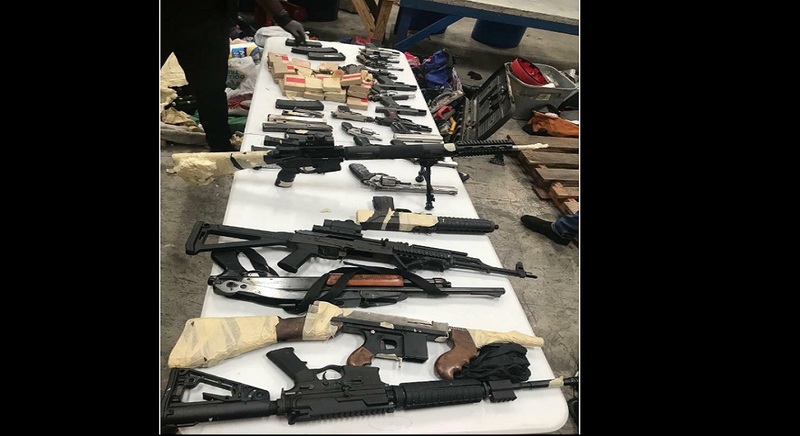 Reports from the Mount Salem police are that between the hours of 3:00 p.m. and 6:00 p.m., the security team searched several premises, during which a Taurus Millennium .45 pistol with a magazine containing ten .45 cartridges was seized. An additional twelve .45 cartridges, a 9mm cartridge and fifteen 12-gauge cartridges were also seized. 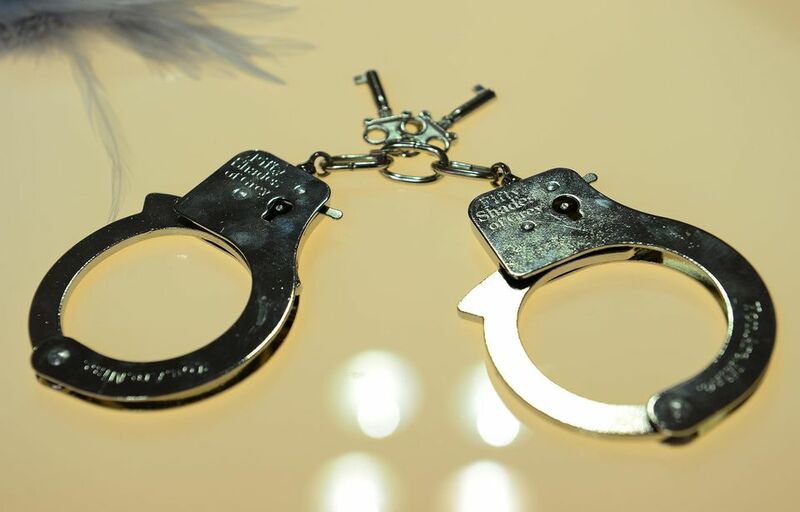 The identities of the persons who were taken into custody are being withheld pending further investigations by the police.